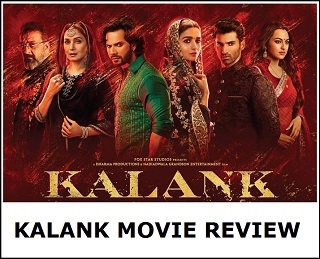 Zero Movie Review, one time watchable! 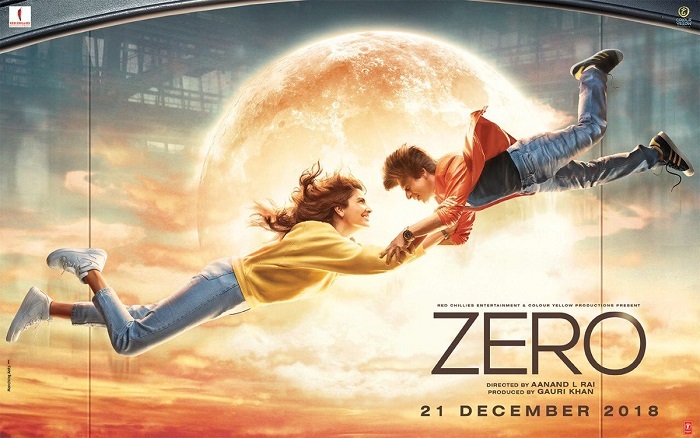 Zero is the big release of the day and we are back again with the movie review. Zero stars Shah Rukh Khan in lead role as a dwarf. Pretty interesting! Apart from SRK, film also stars Anushka Sharma and Katrina Kaif in pivotal roles. SRK is back after a long time as Jab Harry Met Sejal was released last year itself. He had a break of more than one year. 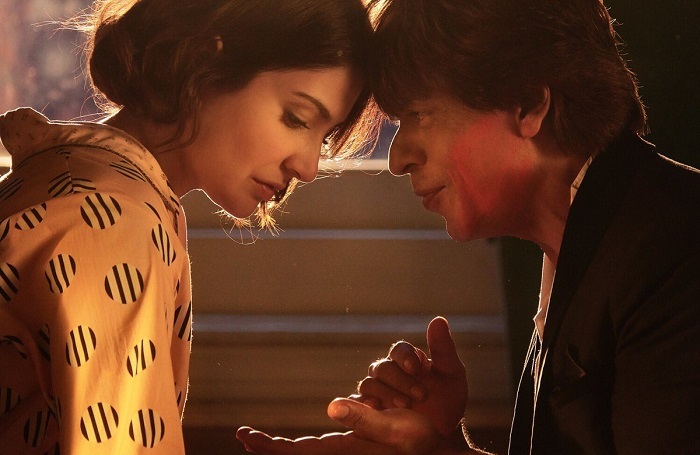 Zero is directed by talented Aanand L Rai who earlier directed films like Tanu Weds Manu and Raanjhanaa. Hence, expectations are bigger this time. Now coming to SRK. His last few movies have bombed badly at box office. He is in dire need of a big Hit. His arch rivals Salman and Aamir are continuously giving big Hits at box office despite their latest films under-performing at box office. Same can't be said about SRK. SRK can't afford another flop now. 'Zero' is the most crucial film of his career till date! 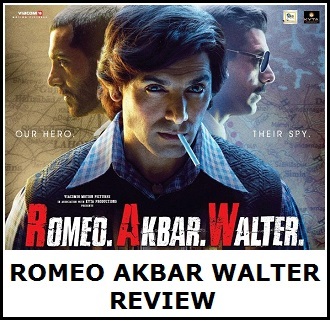 So, without any more delay let's review the film. Is Zero a good film or bad? Story - The story revolves around Bauua Singh (Shah Rukh Khan), a vertically challenged man, a dwarf. Bauua is charming but also bit arrogant. SRK falls in love (or pretends to) Aafia Yusufzai Bhinder (Anushka Sharma). Aafia is a scientist who works for NASA, however she is physically disabled. Although Bauua likes Aafia he fantasizes about Bollywood actress Babita Kumari (Katrina Kaif). As situation arises Bauua finally gets a chance to meet Babita, his dream girl of his life. Because of circumstances he has to leave behind Aafia to fulfill his dream of meeting Babita. Will he able to meet Babita? Will Babita accept Bauua? What will happen to Aafia? For all this one has to watch 'Zero' in theaters. Zero first half is plain average. There are some fun moments in the film but again love track of Bauua and Aafia is stretched and looks unconvincing. As second half starts, there is lot of confusion. What is actually happening in the film? What is the director wanting to tell us? What is the real message? Many scenes in the film looks unrealistic. I don't want to go into the details, but honestly the plot looks amateurish. Writing of the film is very weak. Screenplay is inconsistent and boring at parts. Good part is that film picks up bit of pace in final 30-40 minutes. Final 30-40 minutes is good. But again climax ends abruptly. Best part of Zero is that film VFX work is top notch. SRK's as dwarf in the film is looking absolute convincing in every scene. VFX team needs kudos for that. Coming to performances. Shah Rukh Khan acting is average. He charms all around with his wit and humour. But again this is definitely not his best work till date. Definitely not his worst also. Honestly an actor can't do much when his character is not well written. Anushka Sharma in parts look convincing. She is delight when a challenging role is thrown to her. She is brilliant in parts. But again her work in Zero is average. Wow factor is missing somewhere. Katrina Kaif is the surprise package of the film although she is having an extended cameo. It is refreshing whenever Katrina appears on screen. She looks magical in big screen. She appears as ravishing as she ever been. Mohd. Zeeshan Ayyub plays the side kick of Bauua Singh. He is hilarious in many scenes. He gives a first rated performance. Now coming to direction of Aanand L Rai. Aanand has earlier directed films like Tanu Weds Manu, Tanu Weds Manu Returns and Raanjhanaa. Expectation is huge from him with Zero. But Aanand seems to lost a plot with Zero. His direction is weak. Honestly we are bit disappointed considering his previous track record. Zero is his worst directed film till date. Verdict - Zero is a one time watchable film. Yes, there are fun moments and emotional scenes. But weak writing and inconsistent screenplay plays spoilsport. Last 30-40 minutes of the film is good. Those who want to watch SRK in never seen avatar of 'dwarf' can go and watch the film. Those who want to see Katrina Kaif in a 'Hot' sizzling avatar can go watch the film. Others can give it a miss. As for die-hard SRK fans, they will definitely like him in the film. Zero is better than 'Fan' or 'JHMS'. But again it is nowhere near the level of Chennai Express. At box office, Zero will open big at ticket counters because of SRK star power and extended Christmas weekend. Film should collect big in first 5 days. A 100 crore is taken in the first 5 days considering the Christmas festive time. However, film may fizzled out in long run. Plus, there is Simmba releasing next week which will further eat into the business. Overall film will find it tough to survive at box office after the initial few days euphoria. Ratings - 2.5/5. One time watchable. If you are a die-hard Shah Rukh Khan fan, then definitely watch it. You will love his character of Bauua Singh! As I said earlier..the promos itself gave an onsight that its nothing special...just making people dwarf n making them sit in wheelchair is not enough...u need a convincing storyline..n something new..this is disaster..not even 150 cr by the look of it.. I'm not Srk really big fan of Srk,but something is wrong with your review, you said this movie is better than FAN and JHMS,then why you give 2.5 stars to this movie and 3.5 stars to fan ? us hisab se is movie ko 3.5 ya us se zyada dena chahie tha apko. You got point dude but such inconsistencies are always with every reviewers. They are Just lying. They want to confuse People to not watch the film. Kya farq padhta hai aap jaise negative critics k reviews se.shahrukh ne already 12 se zyada honest critics k reviews post kia hau apni twitter accc. Me tum log jo chehghy mar saktau ho maar koi farq mahi padhta kionke tum sab to shahrukh ki haters ho how is posoble to give decent marks.and yes from now i will never follow your site. Another disappointment isbaar bhi 200 Crore na de payega SRK. Paying public has a different opinion. WOM is average to positive. It will be reflected in the collections by sunday. 30 saal se media ne hi Khans ko chadhaya hua hai bhai. Learn to accept failure Bakwaas movie ko bakwaas hi kaha jaata hai. Audience ko pasand aati toh movies ko hit hone se koi nahi rok sakta. Audience ne 3rd class movie like Dhoom 3, Ready etc ko bhi hit karaya hai. Aamir ne v bugs of hindostan ki taarif karvayi thi.phir v disaster hui. Do not watch this movie. It is wastage of money only. Reviews pr mt jao.. movie achi hai..